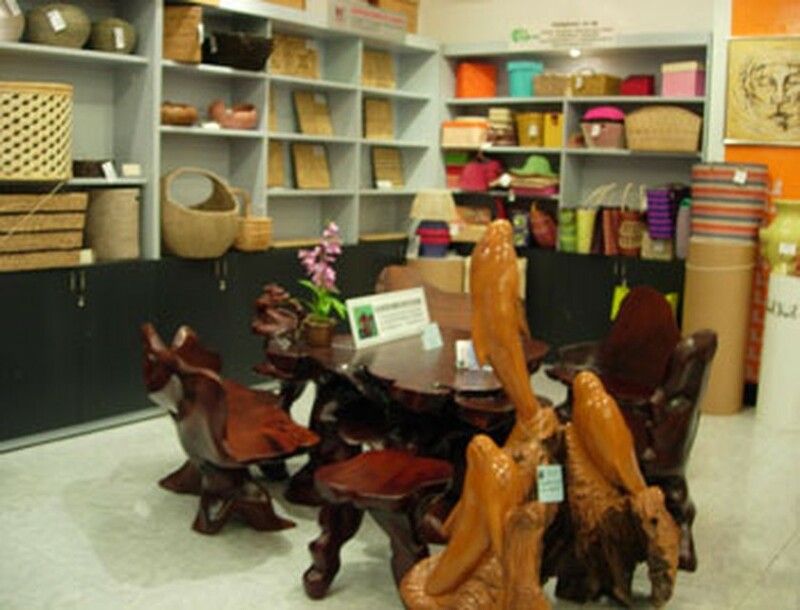 The Ho Chi Minh City International Furniture and Handicrafts Fair 2011 will take place at the Tan Binh Exhibition & Convention Center on October 5-8. Around 200 enterprises with 500 booths will display their latest interior and exterior furniture made of various materials. The annual event is an opportunity for companies to introduce their products to potential business partners and also increase exports of wooden furniture and handicraft products. 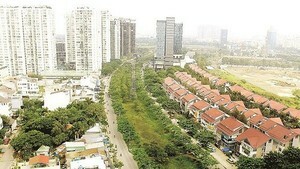 The fair will also hold business meetings, workshops and seminars during the four-day event.